Same Day Repairs. 30 min in most cases. 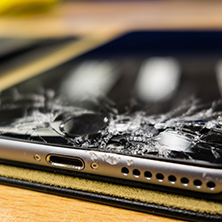 You never mean for it to happen, yet cell phone damage occurs more often than you would like. 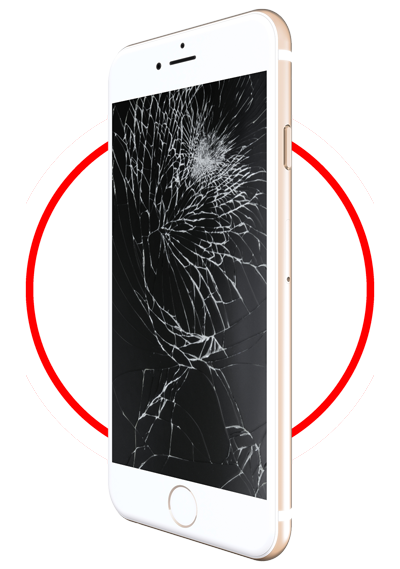 Having a broken cell phone is never convenient so let the experts at My Cell Phone Repair take care of your device for you. Whether it is for work or for fun, your tablet is probably used daily. 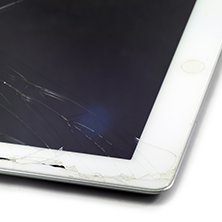 If the screen breaks or stops performing as efficiently as you would like, we can diagnose and repair the tablet. Damaged gaming device? Waste no time; we can fix it for you! Do not lose any precious time having fun. 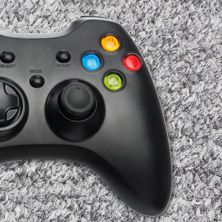 Let our team of experts get to work on your gaming console today, so you can get back to playing as soon as possible. If your computer is malfunctioning, it can be stressful to try and figure out what the problem is. 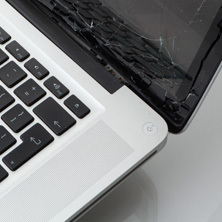 Leave the diagnosis up to us; we will take care of all your computer problems for you so you can focus on other things. Many companies say it, but we are here to prove it! 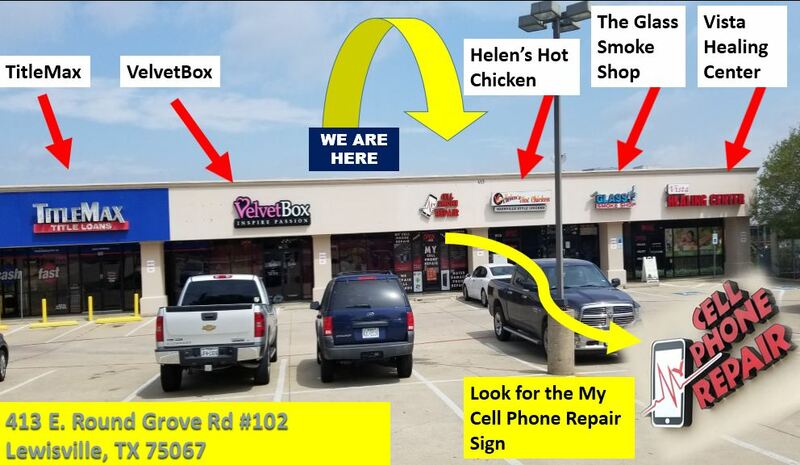 At My Cell Phone Repair in Lewisville, Texas it is our goal to provide a unique cellphone repair service while putting our customers first and helping you in your time of need. Each one of our customers, no matter how big or small their electronic problem may be, are held as our main priority. We fix what you need to be fixed, right when you need it most. No matter if you need an Lewisville iPhone repair, Samsung Galaxy repair, iPad Air repair or a XBOX ONE we provide quality repairs for your cellphone, tablet, game consoles and computers. CELL PHONE REPAIR LEWISVILLE TX. My Cell Phone Repair – cellphone/smartphone repairs in minutes while you wait! Our very high experienced (over 30 years) technicians work with various iPhone and galaxy repairs each and every day. 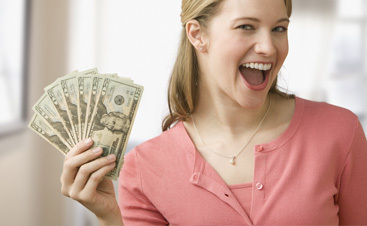 Lewisville cell phone repair quotes and estimates are FREE for everyone. Give us a call now. For the most part, smartphones are repaired while you wait. We offer 30 days warranty on all our work and parts. Cell phone repairs with My Cell Phone Repair are simple and quick. 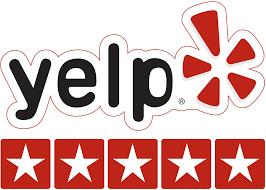 We really love our job, and our customers love our cell phone repair shop…See Our Yelp Reviews Here. We repair all smartphone brands and models, bring them in for a quick fix. Whether you bring in your iPhone, iPad, Samsung Galaxy, Samsung Galaxy Note, Blackberry, or HTC cell phone – we are here for you! 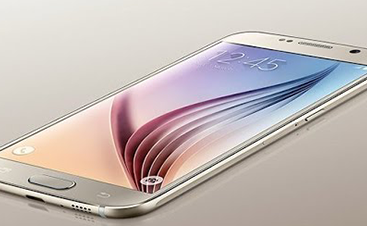 Our cell phone repair shop in Lewisville, Texas is most trusted to consumers. Just give us a call or walk in during our business hours & tell us your phone problem. Some cases we honestly recommend our customers not to fix their broken phones. For instance, if the motherboard is damaged, will most likely spend more money for the cell phone repair than just buying a brand new cell phone. That’s why Lewisville TX customers love us. They love to work with an honest and friendly staff. Come on in today and we will solve your problem! Our customer drive from the surrounding communities of Flower Mound, Coppel, Carrollton, The Colony, and Highland Village for their cell phone repair service. Call or stop by today.